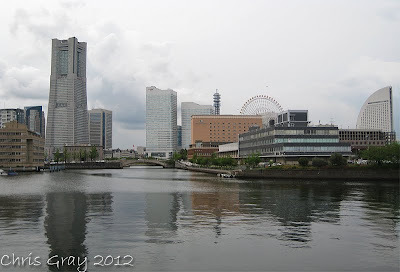 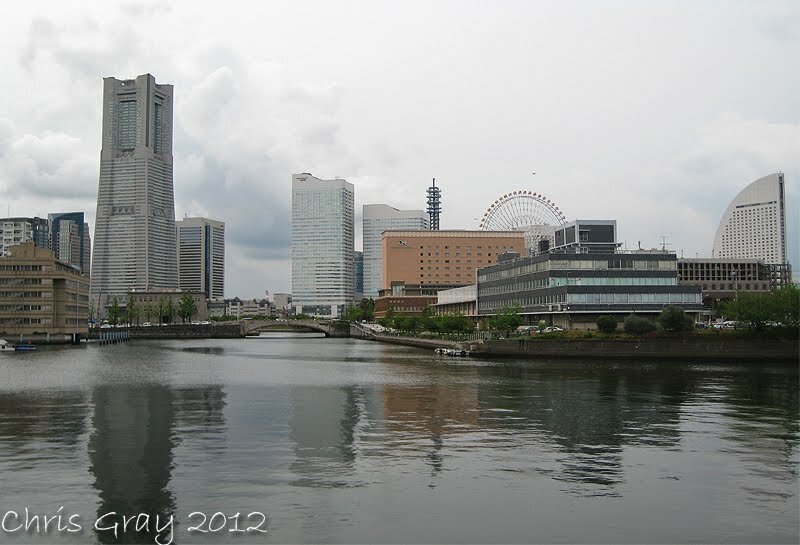 Golden Week continues in Japan, with a short trip back to Yokohama! 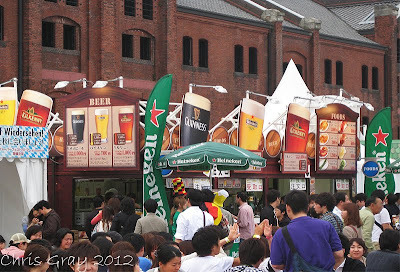 It just so happens there was an Oktoberfest Beer event...At Red Brick! 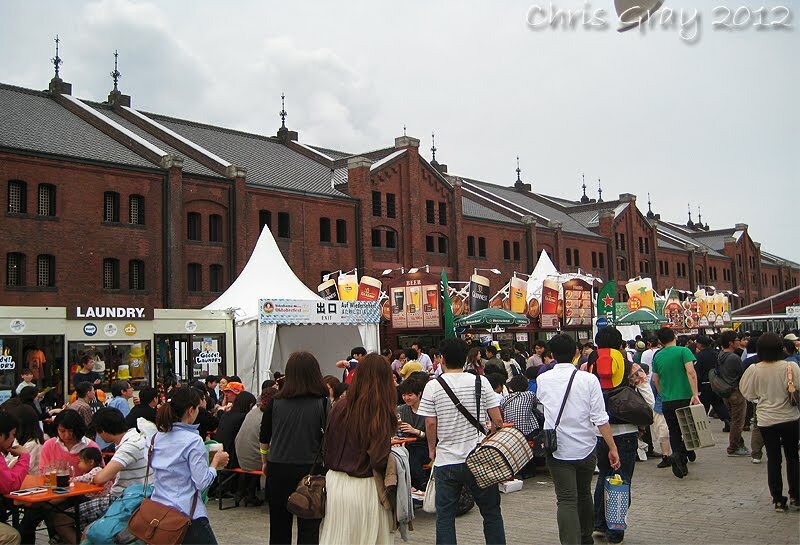 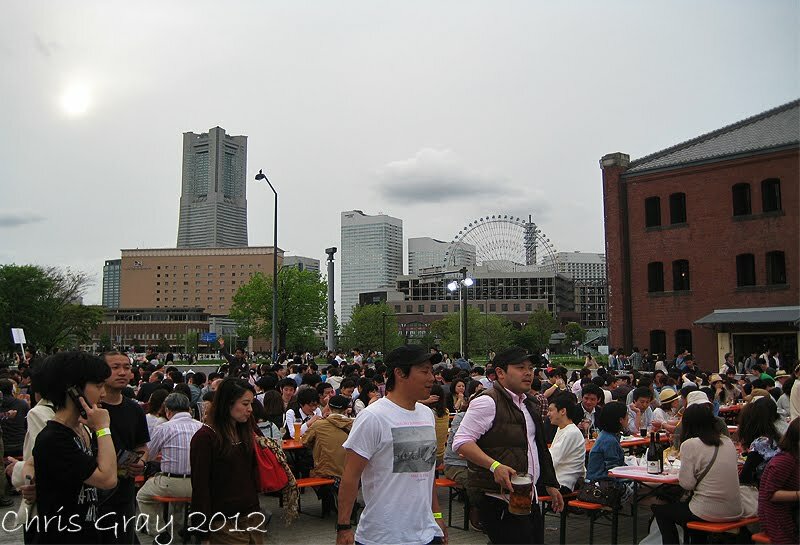 Only in Japan, can we have Oktoberfest in April, it was good fun! Things were VERY expensive though, so we didn't stay TOO long... More soon!